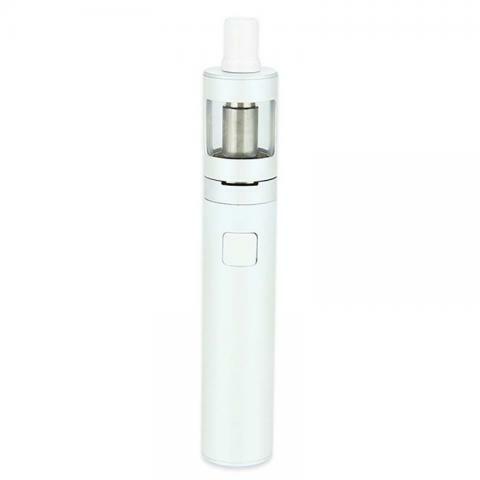 Joyetech eGo ONE Mega V2 Starter Kit has 2300mAh built-in battery and 4ml capacity atomizer. For the beginners of E-cig lovers. 6 colors in stock , please come and choose you want. Joyetech eGo ONE Mega V2 Starter Kit has 2300mAh built-in battery and 4ml capacity atomizer. It is a powerful electronic cigarette device: longer battery life and large capacity tank, easy to use. Mega V2 also comes with the CL Pure Cotton Head - 0.5ohm which can make more vapor than the other coil heads. For the beginners of E-cig lovers. 6 colors in stock, please come and choose what you want. Good product! 2300mah capacity and 4ml tank both fit me, and the coil heads can produce huge clouds. it comes with 2 mouthpieces and 2 coils to be replacement. 5 stars! Everything corresponds to the description. I'm satisfied.original product and of great quality. Joyetech eGo ist sehr gut!Sehr schnelle Lieferung. Super. Gerät und verdampfer Kopf sind für diesen Preis unschlagbar günstig. Der Akkuträger ist super viele einstell möglichkeinen. Sehr handlich. Joyetech eGo ONE Mega V2 Kit is so fantastic for vape.